We are delighted to announce TWO friendly matches for the Somali Stars this week! 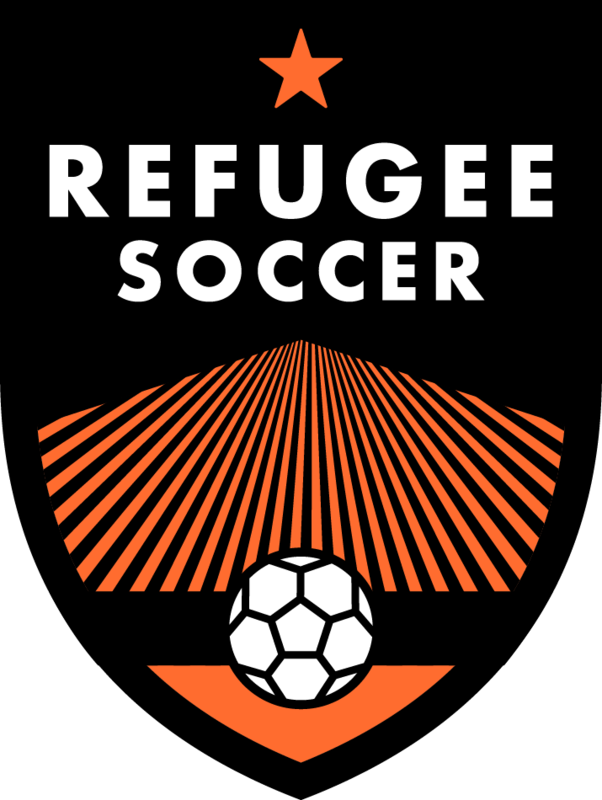 Cottonwood FC of Salt Lake City is stepping up to help us connect the refugee community with the mainstream community through soccer. We are excited to see where this new relationship goes. Click their logo below for more details about Cottonwood FC. Tuesday, August 1 from 7:30PM at Butler Middle School in Cottonwood Heights. Thursday, August 3 from 6:00PM at Flat Iron Mesa in Sandy.